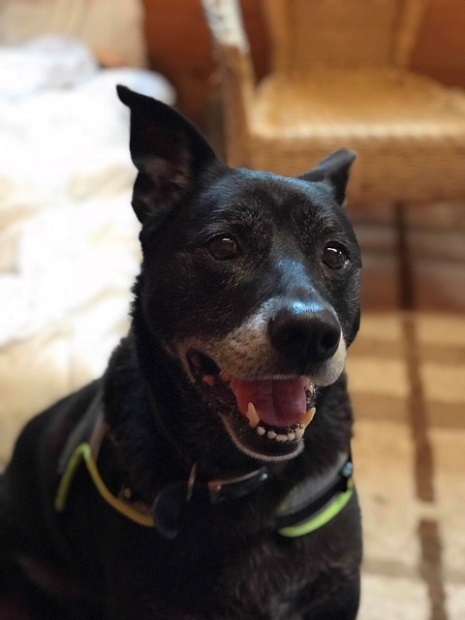 2/3/19 – We are so pleased to hear that lovely Shadow has found a wonderful new home. What fabulous news! 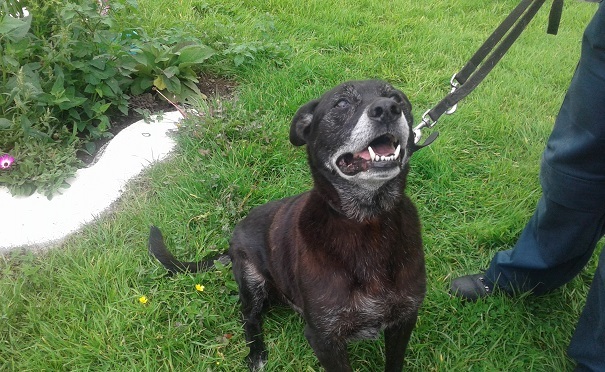 Shadow is a lovely 10 year old Labrador Cross boy who didn’t have the best start in life. He is with RSPCA Lancashire East Branch in Accrington. 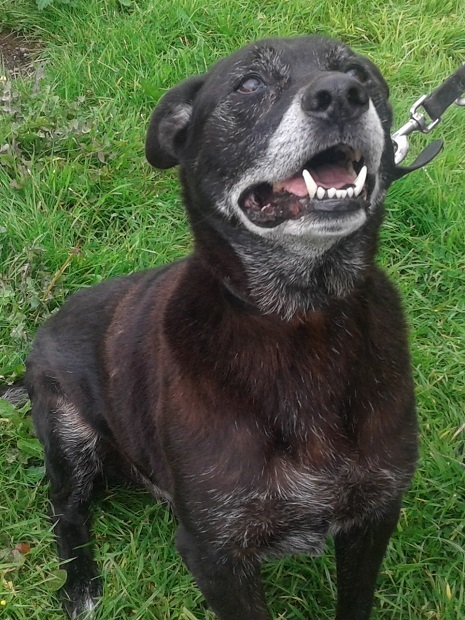 Shadow is looking for a relaxing retirement home in which to enjoy the rest of his days. He is an older boy but still young at heart. Out of his kennel, Shadow is a loving and affectionate boy, but when he’s in his kennels he feels like he needs to protect his space. Due to his bad start, Shadow’s potential adopters will need to meet him multiple times – both at the rehoming centre and at their home – so that he can get to know you before adoption. Shadow is wonderful with the staff at the centre once he is out of his kennel. He loves his toys, and will play a gentle game of fetch. He would be best in a home where he is the only animal and where there are no children. He can be left on his own for short periods. Shadow is fully vaccinated, and neutered, chipped, flead and wormed. Shadow has some on-going health issues, so a loving owner who will provide lots of care and attention is what he needs. RSPCA Lancashire East think that once he is settled in his forever home, Shadow will be your best friend and bond with you for life. Could you offer Shadow the caring retirement home he so richly deserves? Please mention that you saw Shadow on the Oldies Club website.